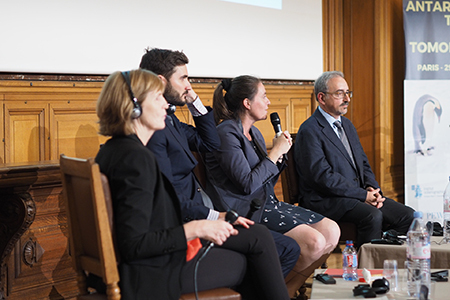 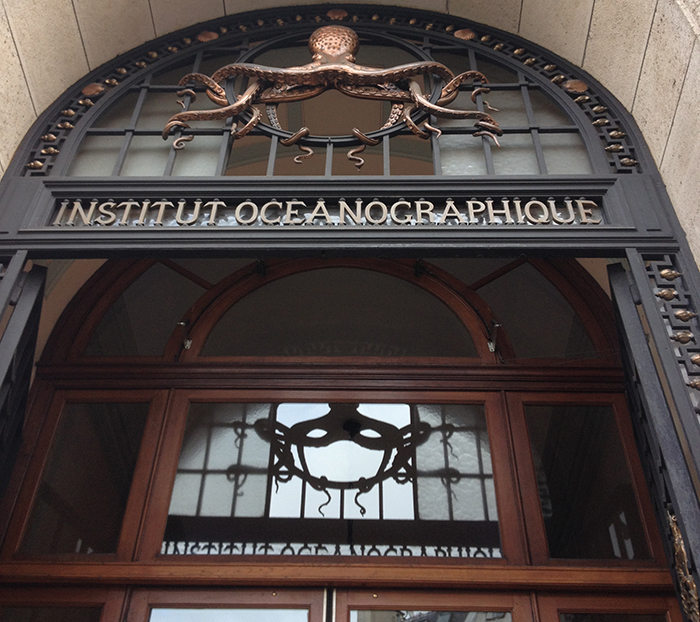 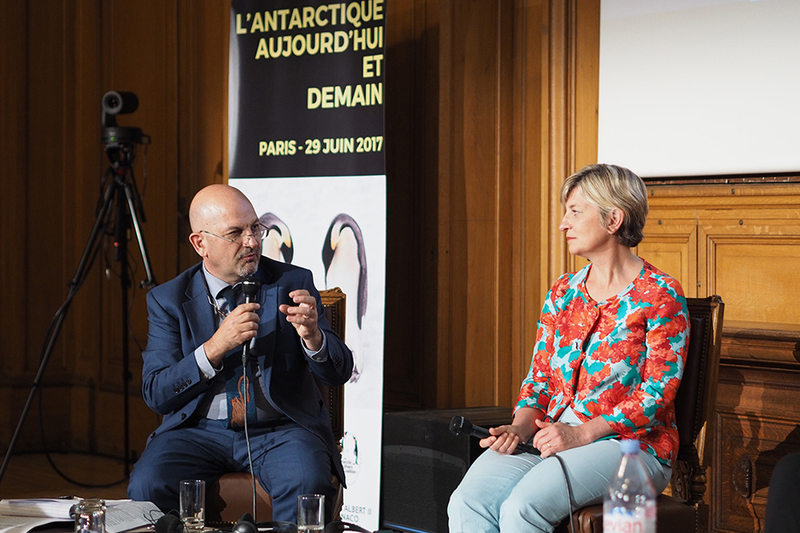 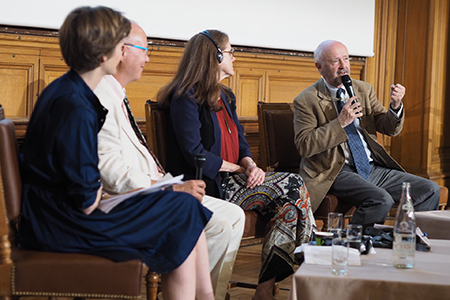 ‘Antarctica Today and Tomorrow’ was held in Paris, France, on Thursday, 29 June 2017, organized by the Varda Group, on behalf of the Antarctica and Southern Ocean Coalition (ASOC). 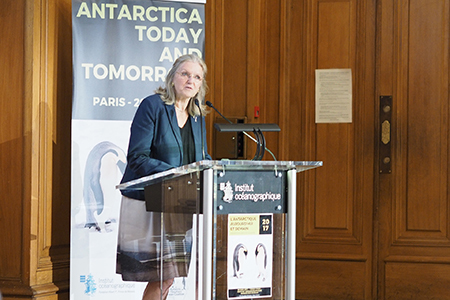 Participants addressed the environmental challenges facing Antarctica and the Southern Ocean, and discussed the opportunity presented by the creation of an East Antarctic Marine Protected Area. 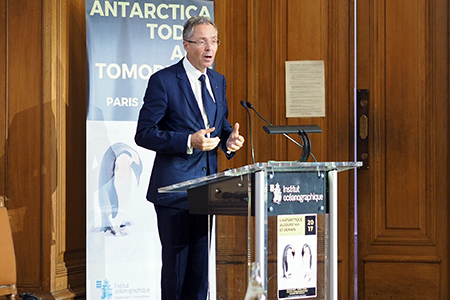 The event featured three roundtables titled: thirty years on – from the Wellington Convention to the Madrid Protocol; the Antarctic and Southern Ocean in a changing environment; and marine protected areas in the Antarctic and Southern Ocean. 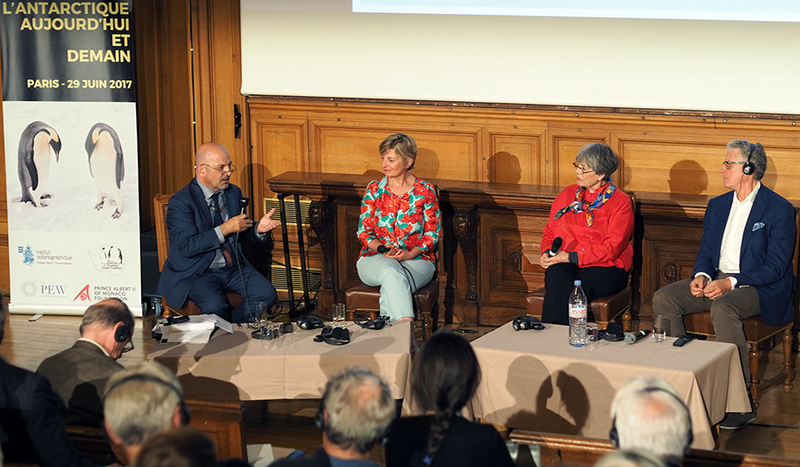 The one-day event concluded with a closing ceremony. 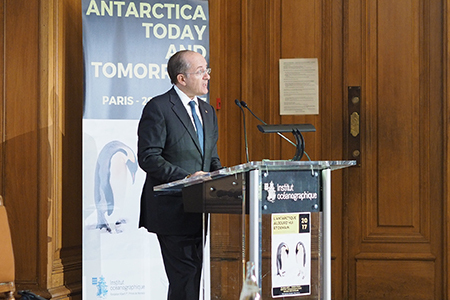 The meeting was convened in partnership between the Oceanographic Institute/Albert I Prince of Monaco Foundation, the Prince Albert II of Monaco Foundation, The Pew Charitable Trusts, and the ASOC. 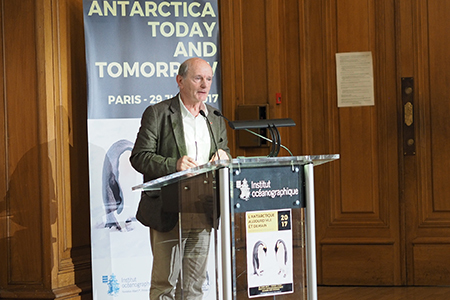 IISD Reporting Services, through its ENB+ Meeting Coverage, provided a summary report from the International Conference: Antarctica Today and Tomorrow, which is available in HTML and PDF format.